How poor listing description negatively affects user conversion. 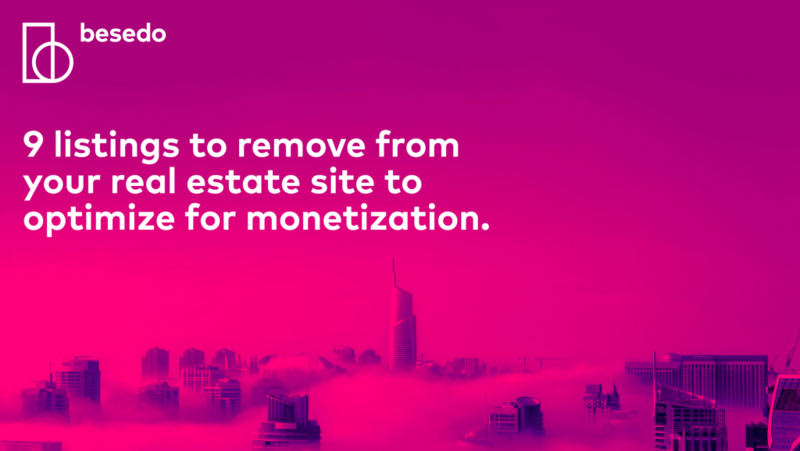 The key listings to remove for optimized monetization. The risk levels of different content. *By ticking the box, you agree to be contacted by us and allowing us to keep your data for unlimited time. We take your privacy seriously and will treat your data with highest confidentiality. We do not sell your data, but we may share it with third-party processors storing the data and occasional third-party service providers supporting our operation. You can at any point access, change or delete your data, just send an email to hi@besedo.com. You also have the right to complain on how we handle data to EDPS.